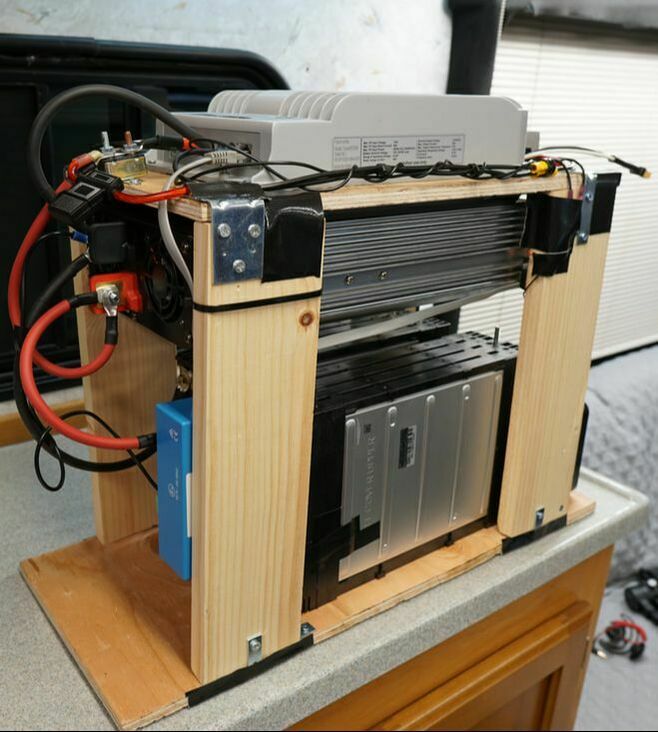 DIY Lithium Solar Battery Generator - Mobile Solar Power Made Easy! This project is not for beginners! If you mess up even a single number while programming the charge parameters, you can catch your entire rig on fire! If you understand electronics though, this system is super easy to build, super cheap and insanely powerful! Low Temperature Cut-off or Heating System: Lithium batteries can NOT be charged below 0 degrees Celsius. If it is charged below this temperature, it will be permanently damaged and will be unsafe to charge. 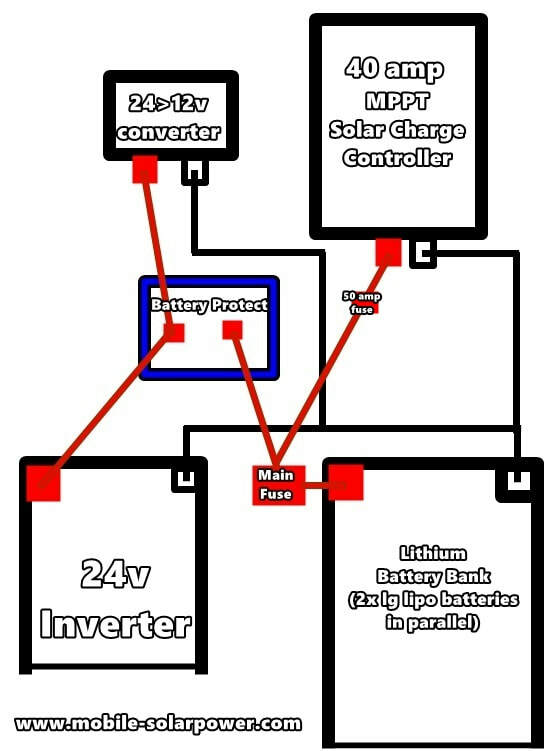 Try to find a solar charge controller with low temperature cut-off, or build your own thermostat controlled heater pad to keep the battery warm. I am keeping my battery in my living area so it stays nice and warm during the winter. 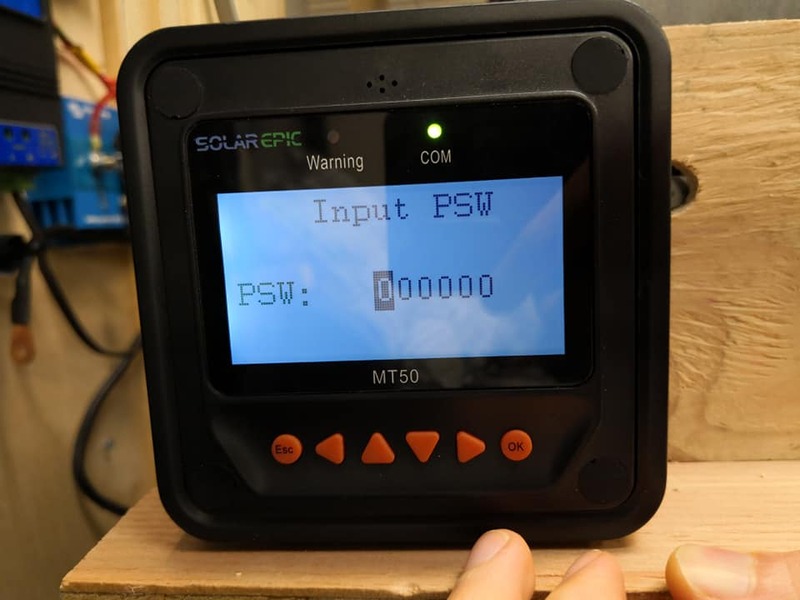 MPPT Charge Controller Capable of Charge Profile Editing: Each lithium battery will require a different max charge voltage. 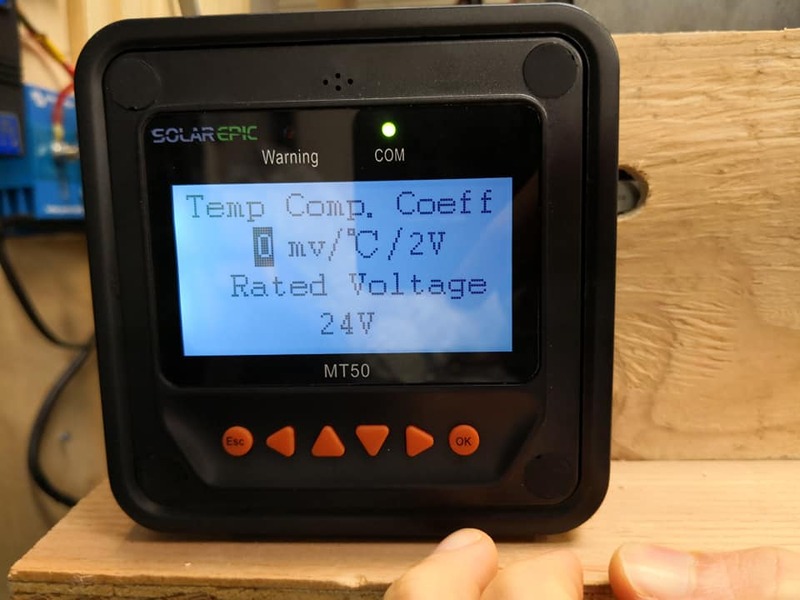 To avoid thermal runaway and a fire, you need to program the MPPT charge profile parameters for whatever battery you plan to use. 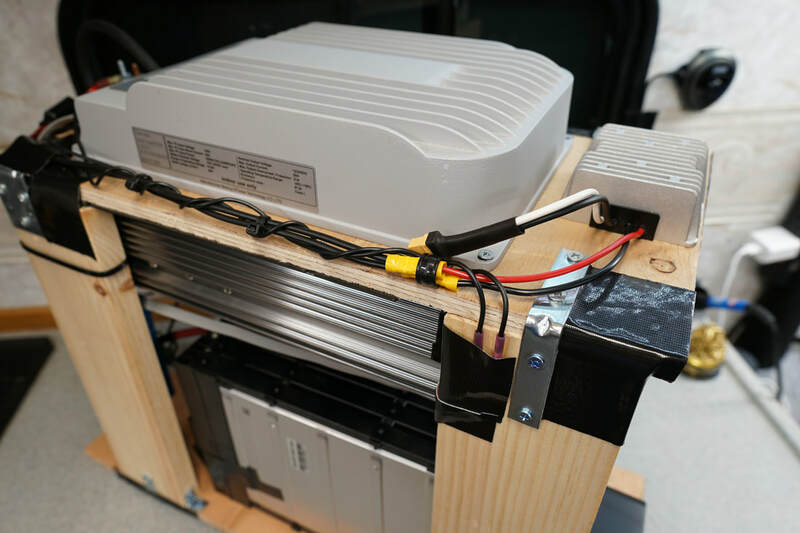 Over-Discharge Protection System: If you over discharge a lithium battery, it will change the chemistry of the battery and permanently damage it, and it will be unsafe to charge again. 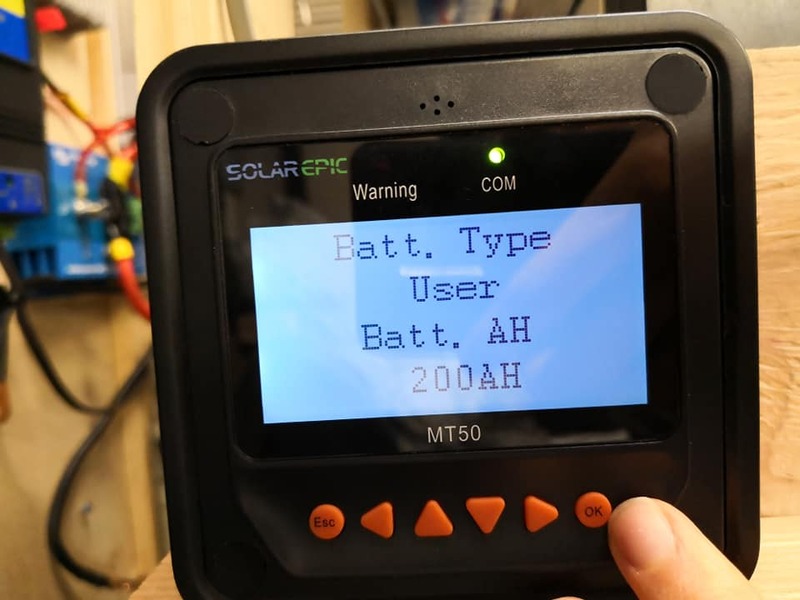 To ensure that this never happens, the battery should be able to disconnect itself from the loads of your system if it is discharged too low. 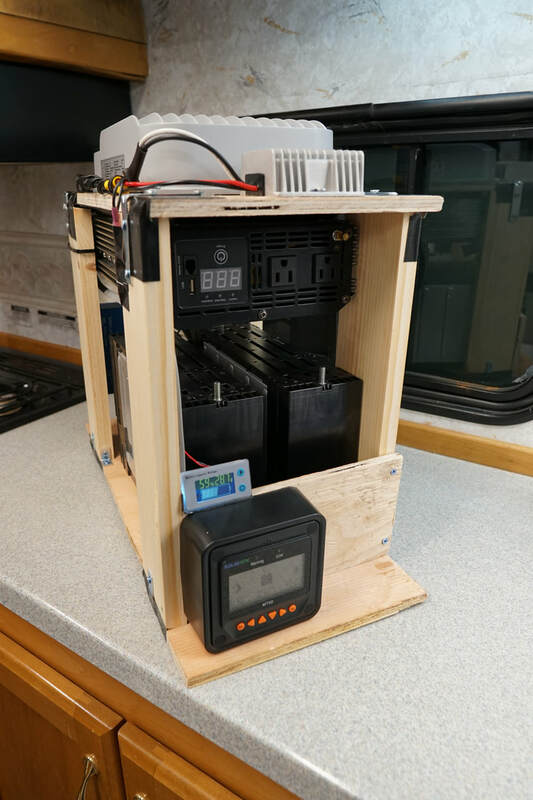 You can build your own relay system, or simply buy a Victron Battery Protect and program the low voltage disconnect for your battery. High Temperature Protection: If your system will be in high temperature environment, or discharging at high c ratings that its not designed for, you will need a battery cell cooling system. For solar power systems, lithium batteries rarely need a cooling system. So typically, this is not a big deal at all. But you can add a battery cooling system if you wish. Cell Balancing: This may or may not apply to you. 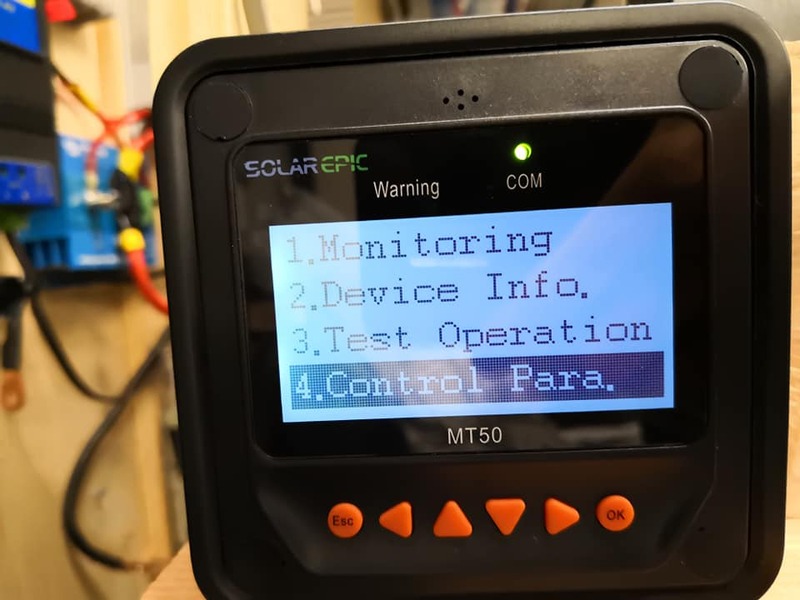 If you are charging and discharging from 100% to 0% at high c ratings, your cells will go out of balance over time and you will need to balance them. 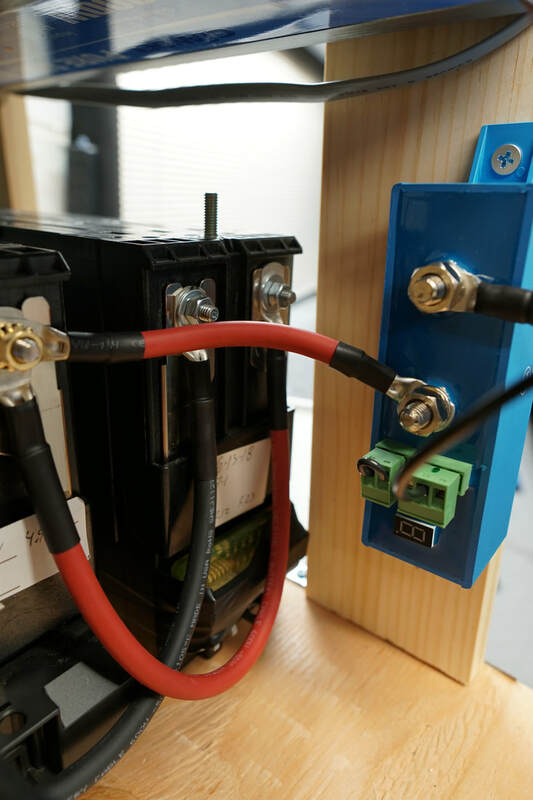 You can do this manually with a rc battery cell balancer, or you can use a bms. 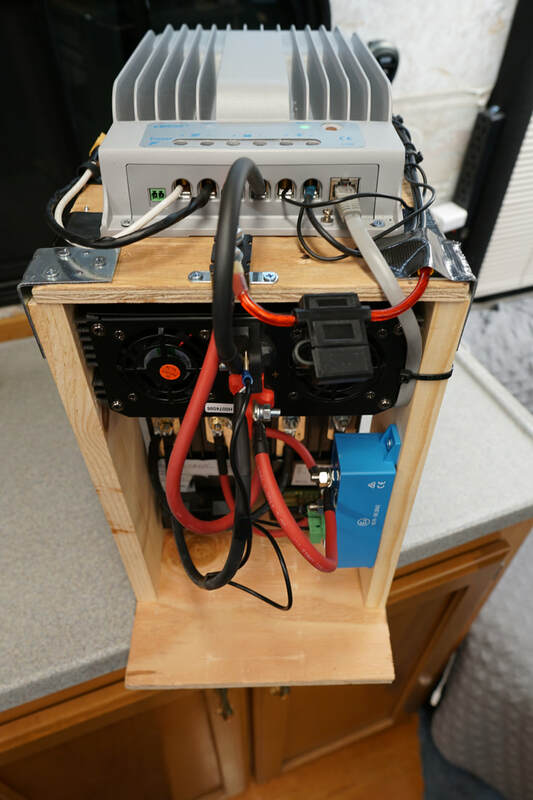 a rc manual balancer is much cheaper, and works well for solar use batteries that rarely go out of balance. Ask for a cell balancing cable when you order this battery! They include it for free but you need to ask. Wood and screws from home depot. Lots of L brackets! And low voltage cut offs are as low as possible because the battery protect does that job. 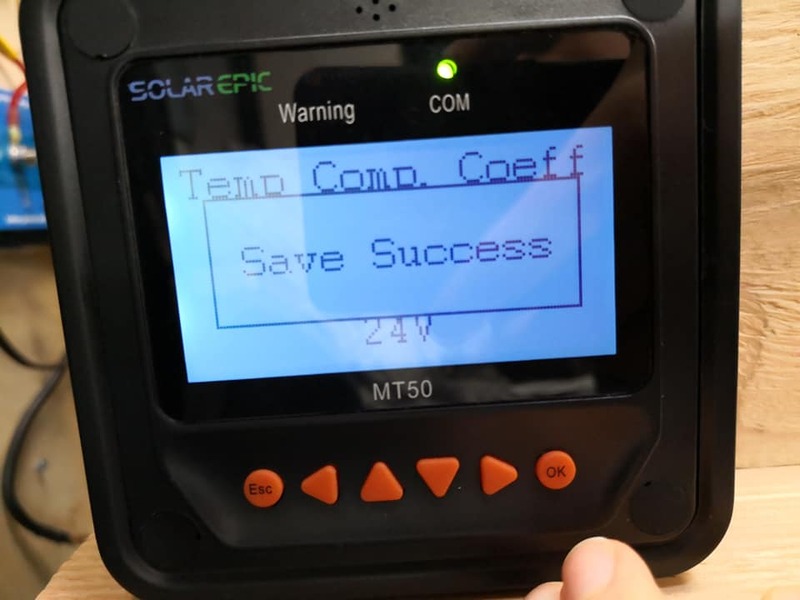 The load terminals of controller should only be used for voltage monitoring, and not for loads. Update: The charge profile parameters above work great, but using a computer to program the controller is horrible. It is so difficult to connect, and it doesn't work everytime. So what you need to do is use the MT-50 to change the parameters manually. It is much easier, but tedious. 1. Press "esc" button to reach the main menu. Scroll down and select "4. Control Para." and press "ok". In the control parameter menu, use the arrow keys to navigate around and see the current charge profile parameters. 2. If you want to change a parameter (especially charge limit voltage, if you are using a tesla battery), hold down the "ok" button. If it asks for a password input, leave it blank and hold down "ok". Now you will see the charge profile parameter number flash, and you can use the arrows to change the parameter. 3. When you are done editing the parameter, press "ok" and it will ask you to save the settings. Press "ok" again. You need to repeat this process every time you change parameters on a screen (so you can only edit two parameters at a time). 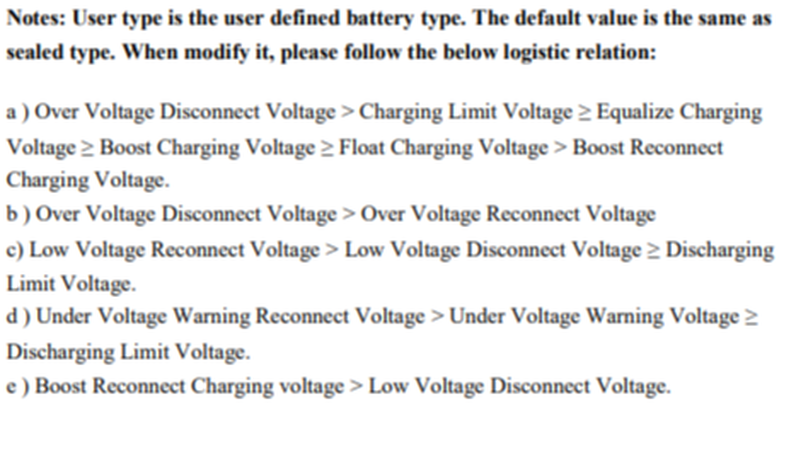 ​If you are using the tesla battery, use my current charge profile parameters mentioned early and copy them, one by one, into the controller. if you get the dreaded "para error"..
Then I will program them in one by one until I get a para error, then I go to the guide mentioned a second ago to figure out which parameter is not agreeing with the others. It can take a few minutes to get down, but its not that difficult. Its a fun little puzzle and when you solve it, you can do it a hundred times over pretty quickly. 3. When you are done editing, use the navigation arrows to ensure that all changes have been saved. Check all numbers! If you mess this up, you can destroy your battery. 4. 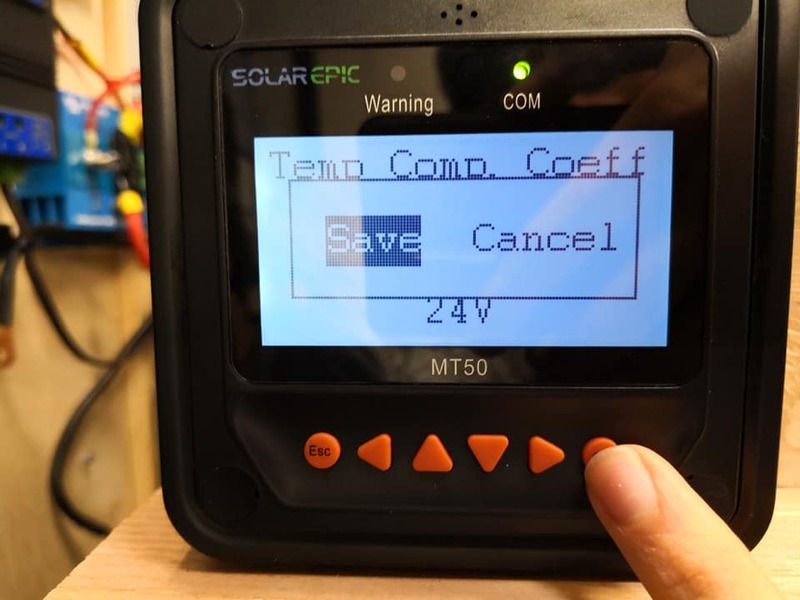 Connect your system to solar power and watch the charge voltage. If it charges up to the charge limit voltage that you programmed, you are good to go.